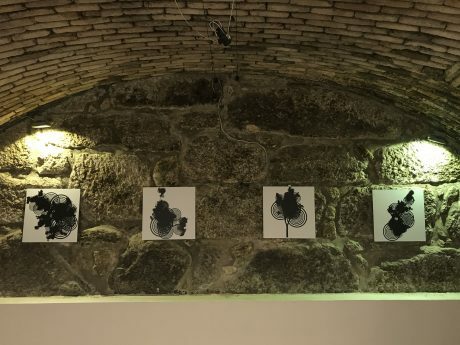 Insta.ants are being exhibited at Galerias João Abel Manta, Gouveia. 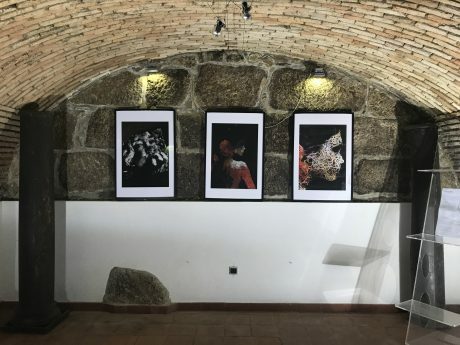 This exhibition integrates the annual event Romaria Cultural that promotes a wide variety of cultural activities with diverse artistic expression in the centre of Gouveia. 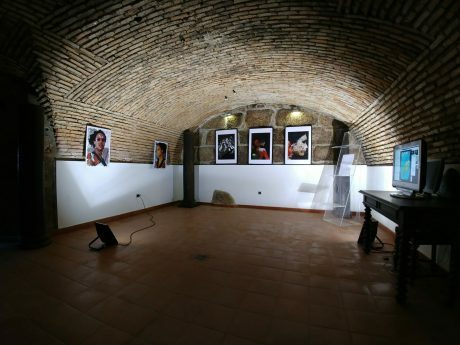 The exhibition will run until the middle of August and you are welcome to visit it. 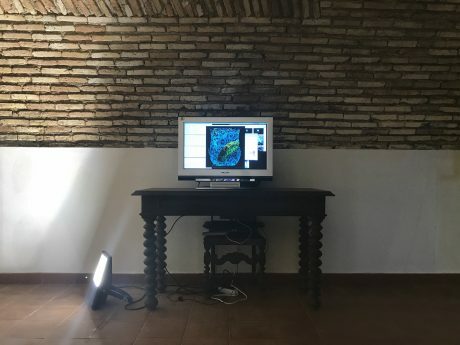 There, you may find prints of three antworks produced by the artificial ants and a display that shows them working. 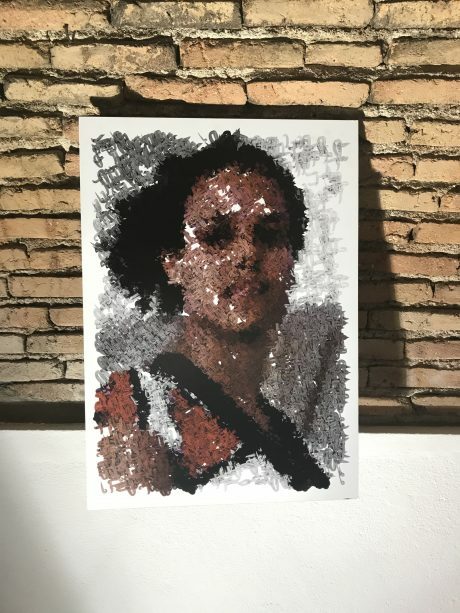 You may also see prints of two instances of the work Evolving Assemblages and four instances of shapes generated by evolved grammars.